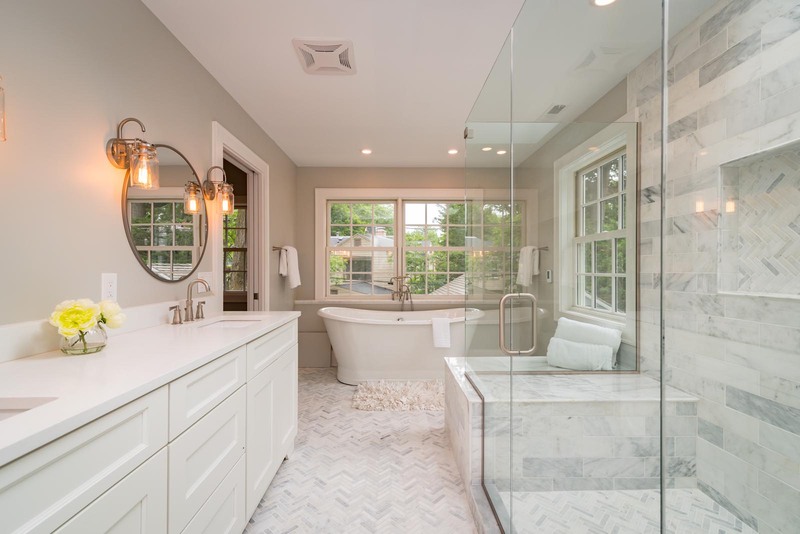 Bathrooms are an important part of your home. 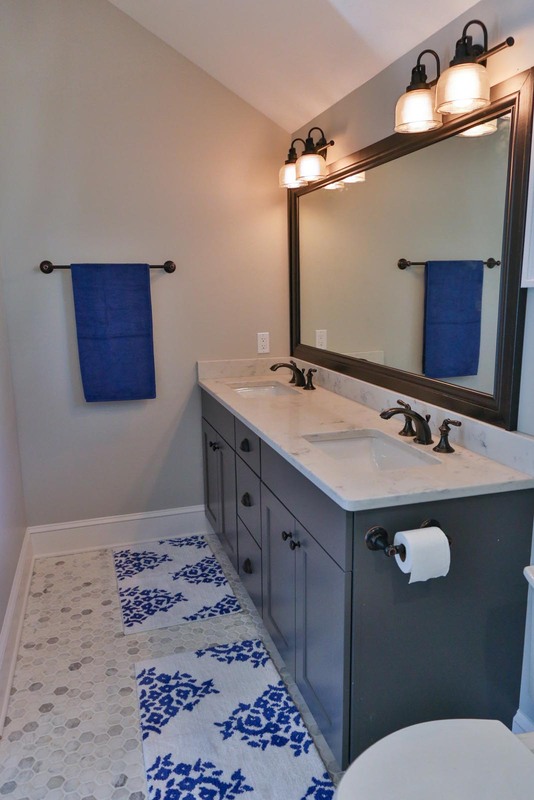 Getting ready in the morning can be a hassle if your bathroom is not large enough or has a poor floor plan. 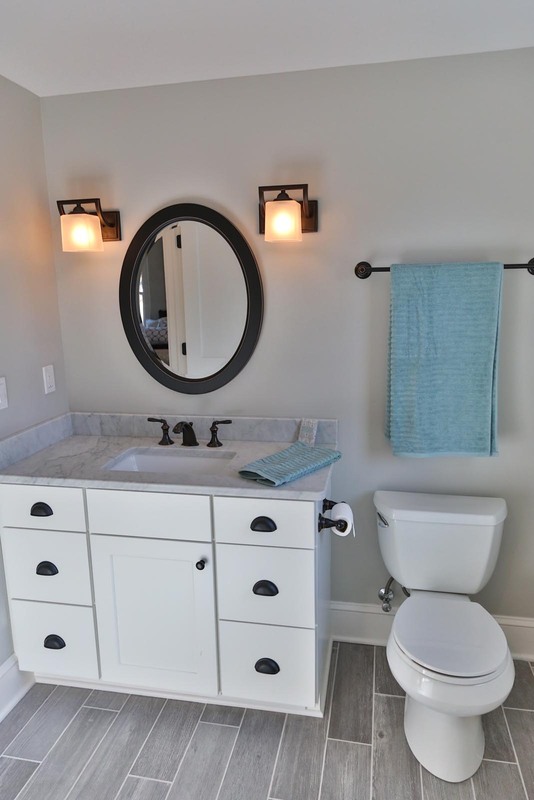 Replacing outdated faucets and fixtures that are worn with new, modern components that are energy and water efficient will not only brighten the room, but can also lower your water and energy costs. 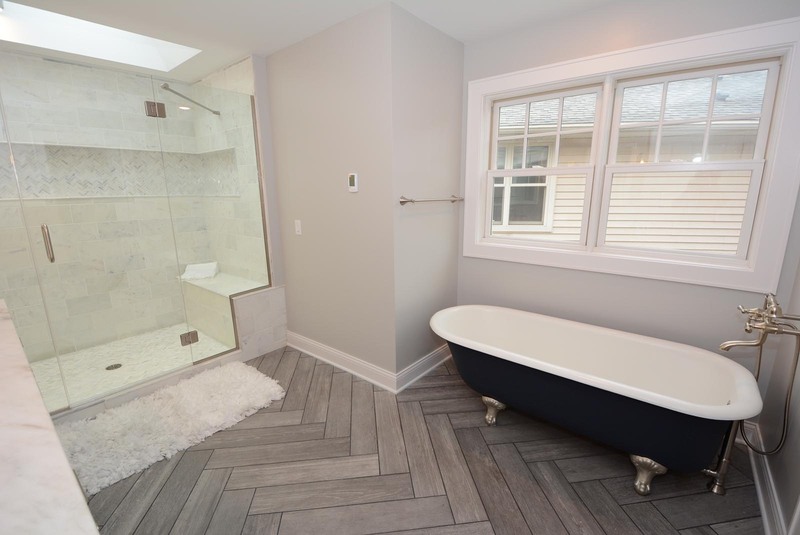 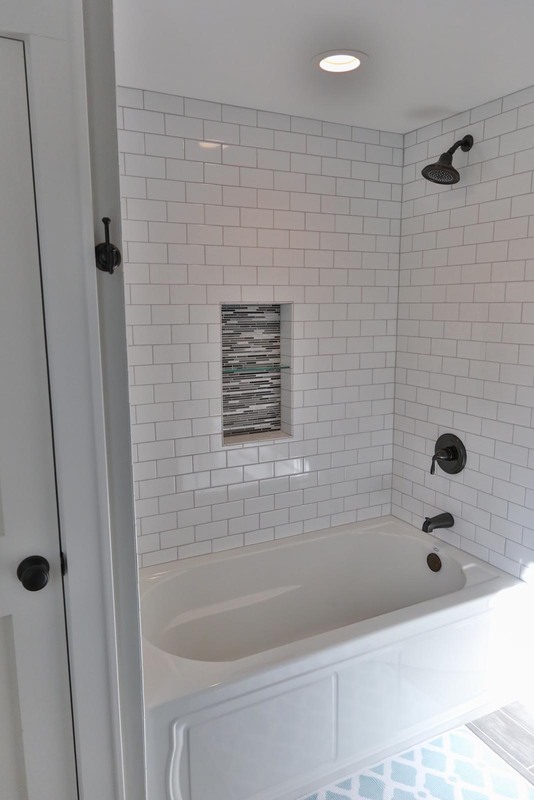 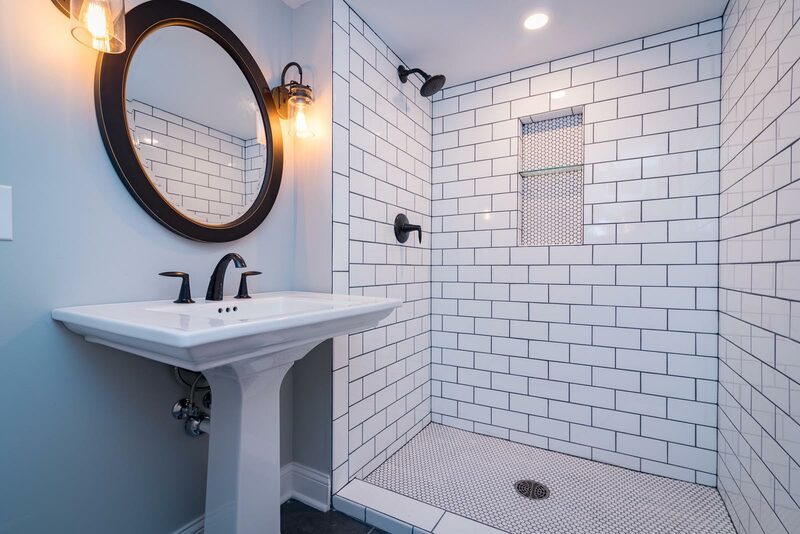 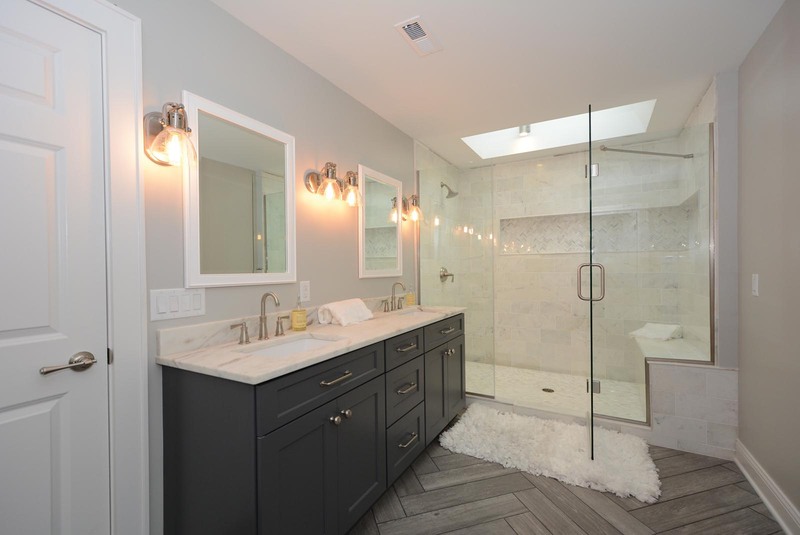 KL Construction has the experience necessary from years of working in the North Shore and Whitefish Bay area to ensure your new or remodeled bathroom is both up to code and in accordance with your dreams. 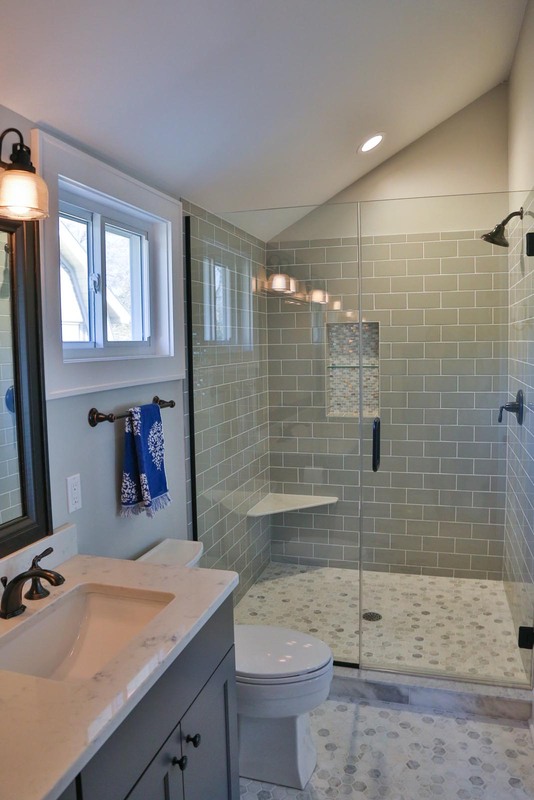 We will work with you to expertly craft a Bathroom Remodeling plan to revitalize your existing space, or add a new one to your home. 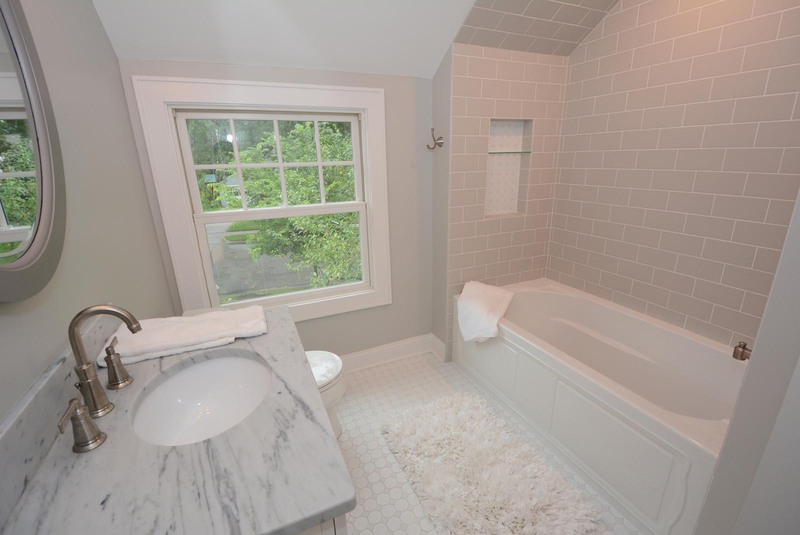 Our in-house designers will then create 3D renderings showcasing multiple options to help pinpoint your needs. 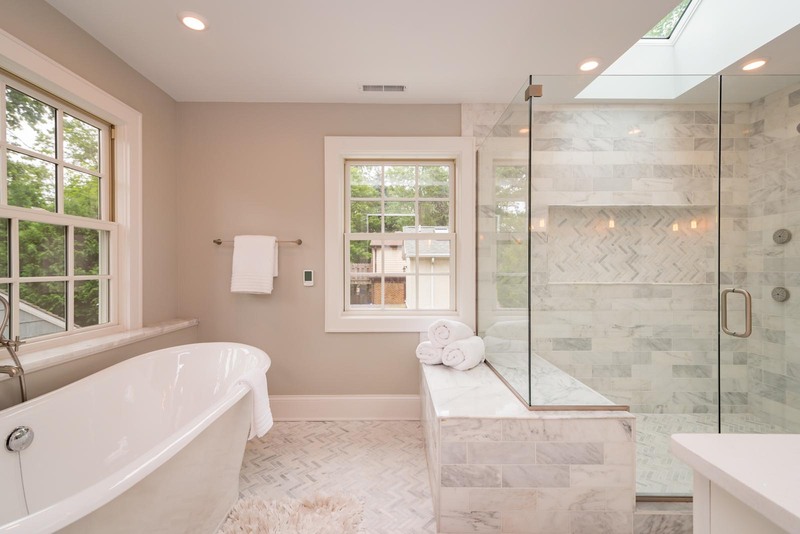 Contact KL Construction today to get started on your Bathroom Remodeling project. 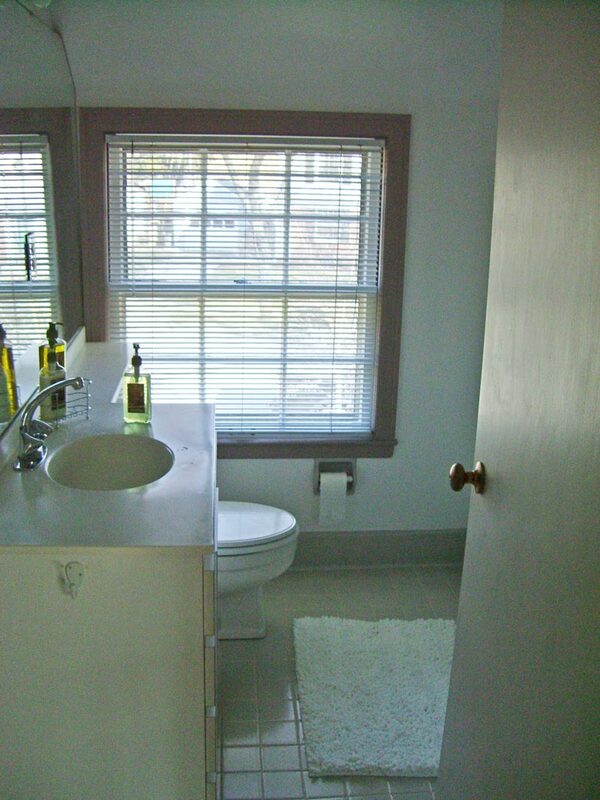 Browse our gallery of Bathroom Remodeling photos below to see the quality of our work.